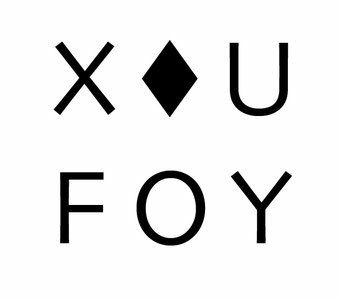 XUFOY Guitar Picks are available in all professional and well sorted shops. If not, please ask them, not me. If you have special wishes or inquires, or want to order big amounts of Plectrums, feel free to contact.